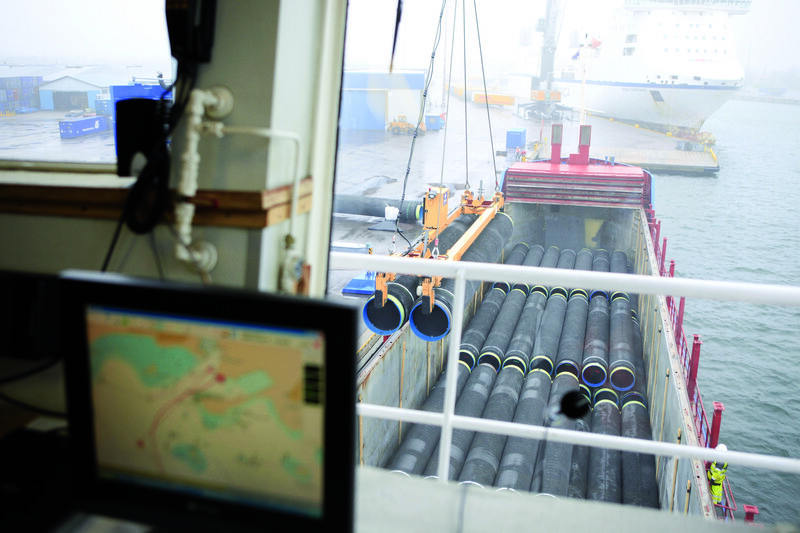 Local parties in Gotland, a Swedish island in the Baltic Sea, are split over renting harbour facilities for the Russia's Nord Stream 2 gas pipeline. 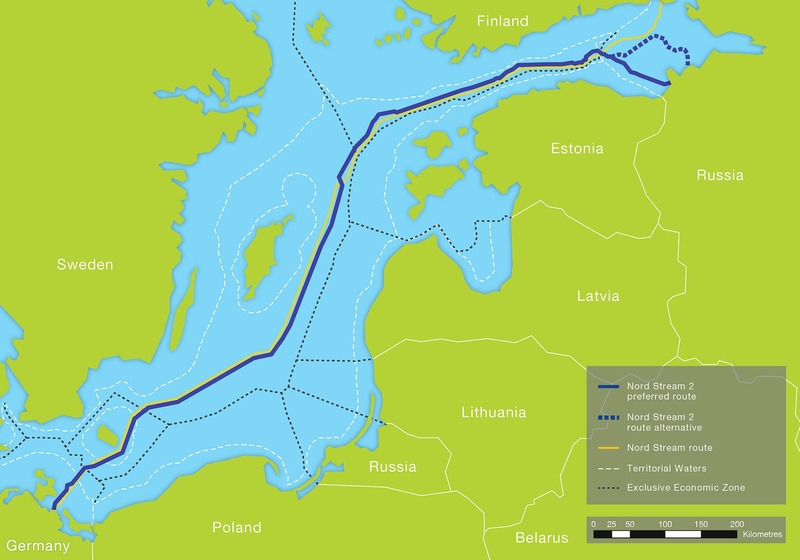 The Russia-controlled Nord Stream consortium wants to lease a pier at the Slite harbour in Gotland to build a new gas pipeline under the Baltic Sea from Russia to Germany. 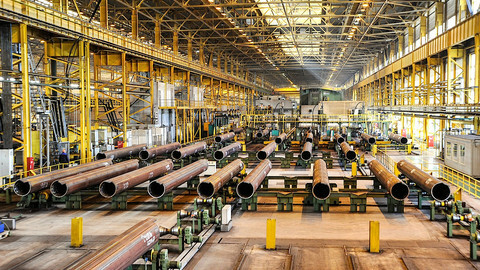 Russia already built the structure, nicknamed Putin Pier by locals by reference to Russian leader Vladimir Putin, to handle steel tubes for the first Nord Stream pipeline, which was inaugurated in 2011. Gotland’s Social Democrat-led local government and its left-wing allies want to rent the facility again in a deal worth €3-6 million. "This is a commercial company that wants to hire our port. We see no other aspects to this. It worked well last time and we are prepared to do it again," Bjoern Jansson, the Social Democrat local leader told Dagens Nyheter, a Swedish newspaper. 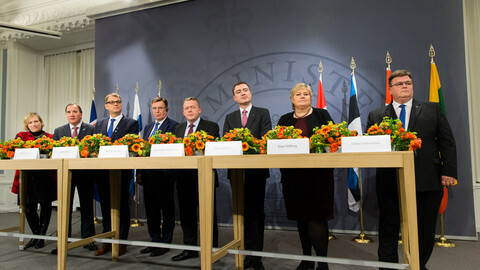 He said the Moderate and Liberal parties opposed the plan because they wanted Sweden to join Nato and that Gotland’s residents had no objections to the project. 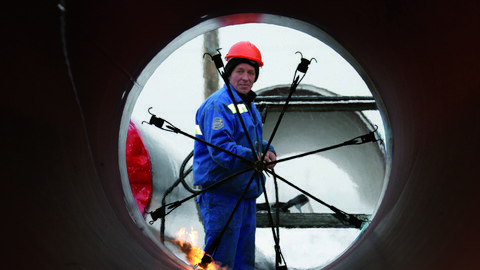 The four centre-right parties approved the Nord Stream 1 contract back in 2009. 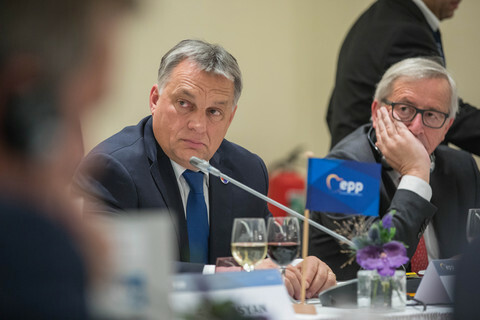 They changed their mind on Nord Stream 2 due to the new security environment in Europe, created by Russia’s invasion of Ukraine and by its military build-up behaviour in the Baltic region. "The government must put its foot down and acknowledge that this harbour is of strategic importance and should therefore not be used in this way. Local politicians can not make such decisions about security," Eva Nypelius, from the Centre Party in the Gotland regional assembly said, according to Dagens Nyheter. Nord Stream 2 is to pass through Finnish and Swedish maritime economic zones and through Danish territorial waters in the Baltic Sea. 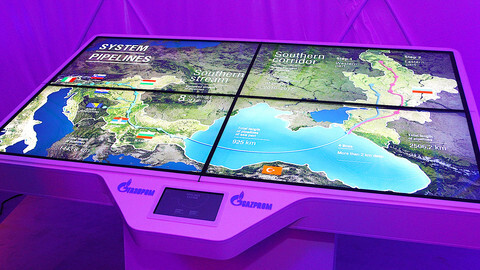 The 1,200-km pipeline is to be majority-controlled by Russia’s state owned gas firm Gazprom, with EU energy firms Basf, E.On, Engie, OMV, and Shell as minority stakeholders. 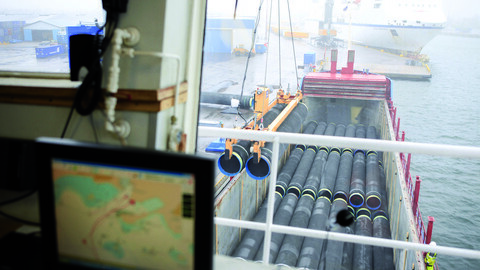 It would make Germany the main entry point for Russian gas to Europe, bypassing Ukraine and Poland and harming their energy security, its critics say. It would also entail Russian military access to the new infrastructure, posing a security risk in the current environment, the Swedish military has warned. Russia formally applied for Sweden’s permission to go through its maritime zone in September. 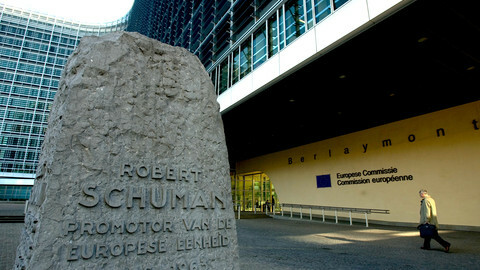 Nordic states, Poland, and the Baltic states have called on the European Commission to make an EU-level decision on whether Gazprom’s monopoly of the pipeline complies with EU single market law, however. Poland has also taken legal action against parts of the project at the EU court in Luxembourg, amid concerns that Russia and Germany could bully individual EU states, such as Sweden, to give the green light, or shift the Nord Stream 2 route into international waters to avoid Nordic states’ regulators.